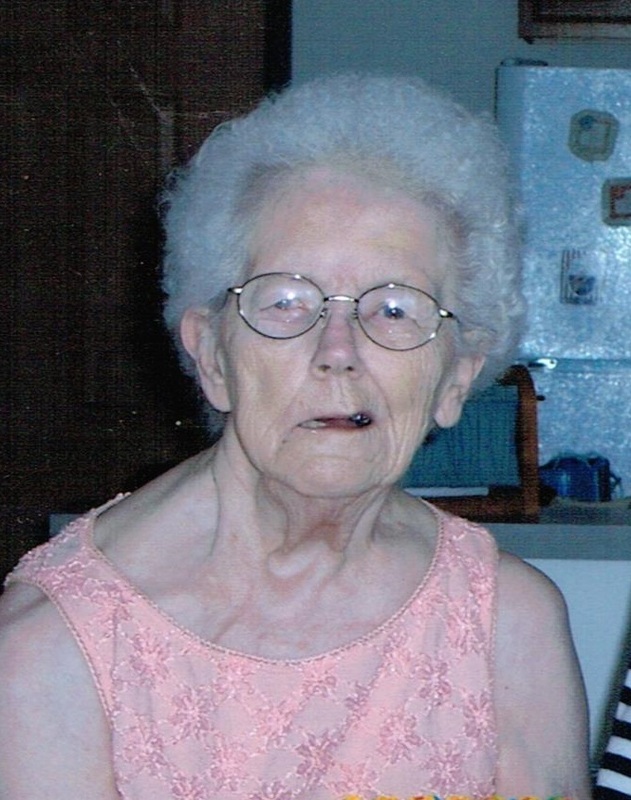 Norma June VanderHamm, 88, passed away September 16, 2015 at Bethany Home in Brandon, SD. She was born to Roy and Anna Winkelman, June 22, 1927, on the family farm near Primghar, IA. Her family later moved to Ireton, IA where she graduated from high school. She was affectionately known as "Cookie" by her classmates because she was so sweet. The nickname stayed with her for her entire life. Norma married Eugene VanderHamm and they had two children, Dianne and Greg. She worked very hard on the farm, made incredible meals and always kept things nice and tidy. She was a stellar wife and mother. She cared deeply and was actively involved in the lives of her children and later her grandchildren. Norma overcame a nearly fatal brain tumor as a young wife and mother. The surgery left her with many challenges including relearning how to walk and talk. She beat the odds, faced the challenges and lived a very happy life. She was a true survivor and never let the life long consequences of the surgery keep her down. Norma had a love for family and faith and was an amazing example for all who knew her. She once said, "Everyday when you wake up you have a choice to be happy." She chose happiness every day. Norma loved spending time with her family, playing cards, bird watching and living life to the fullest. She will be forever missed by her children: Dianne Clary and Greg (Kathy) VanderHamm; sister-in-law: Sandra Winkelman; grandchildren: Kim, Matt (Kyle) and Patrick (Rhiannon) Clary, Beth (Seth) Pickett, and Danyel (Jason) Rigdon; honorary granddaughter: Heather Craig; and great-grandchildren: Hannah, Taylor, Sloan, Zoe and Mavis. She was preceded in death by her parents, sister: Deloris Brown; brother: Clarence; and granddaughter: Dawn Clary. Visitation will be Monday. 10 AM at Barnett-Lewis Funeral Home with a Memorial Service at 11 AM.